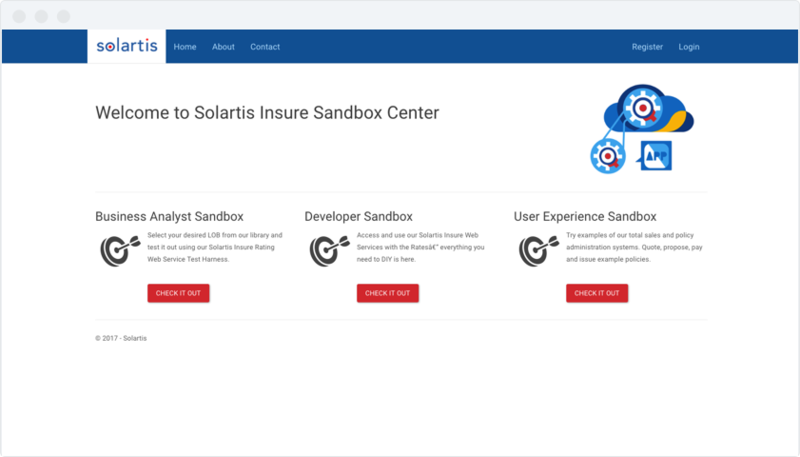 With Solartis Insure Quote and Policy microservices, launch an innovative technology platform for customers and their agents to buy and manage insurance products in half the time. Replace costly components, extend, orchestrate, and collaborate with third-party providers to create unique technology platforms and customer ecosystems to simplify the process of purchasing and managing insurance. Solartis Insure provides the microservices technology that supports the full policy life cycle. Put your efforts into business initiatives that add value and differentiate you from the competition. Reduce project risk and expedite development efforts.  Select just the policy administration microservices that you need for your consumer portal, agency system or full-blown carrier underwriting system.  Creativity is the only limit to your capabilities, whether you’re a new Insurtech startup or trusted major insurance company. See how the Solartis Insure Microservices Platform helps insurance providers of all types get to market faster to propel, excel, and beat competitors. How does modern software architecture affect organizational agility, efficiency, and profitability? What are some tips for launching new products successfully with microservices? These are just a few questions we addressed at this year's Insuretech Connect conference. Solartis was proud to be a Title Sponsor at ITC and lead a discussion on microservices and their impact on traditional insurers and startups. We spoke with insurance CEOs and executives to discover how applying modern software architecture to core insurance systems affects their business. 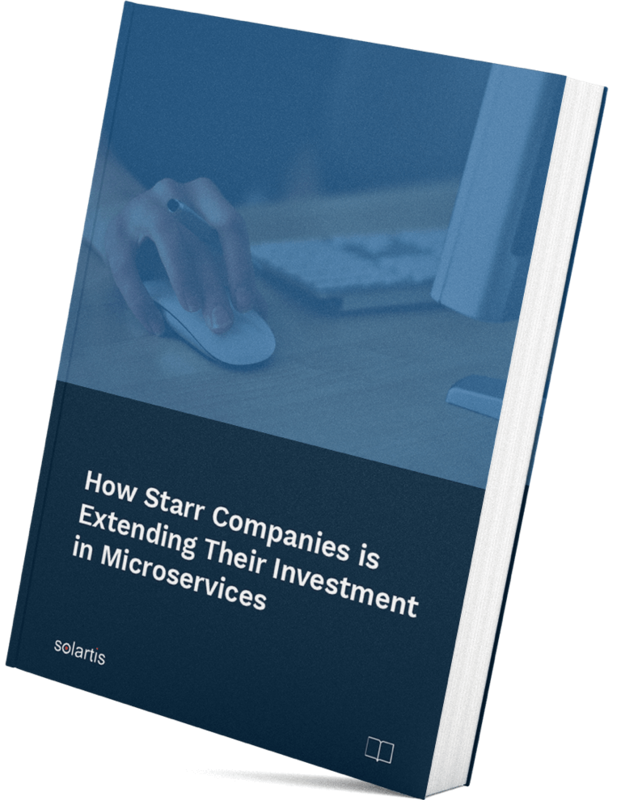 Discover how the Solartis Insure Microservices Platform enabled Starr Companies to build an ISO-based solution in weeks while reducing quote processing time from ten minutes to 3 seconds.